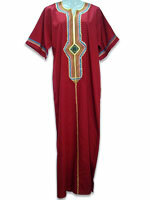 Thank you for your interest in buying from us at wholesale price. 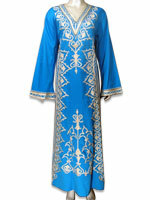 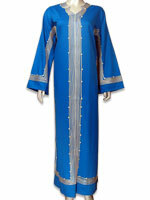 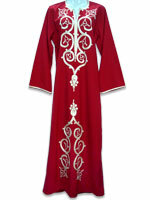 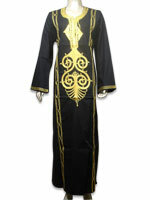 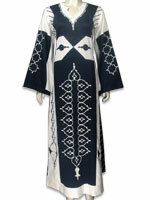 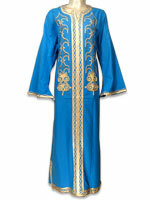 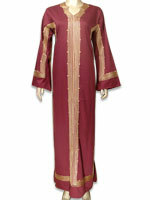 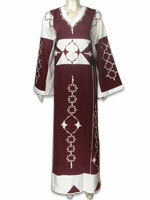 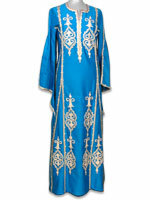 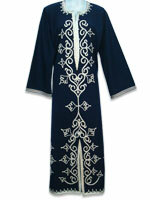 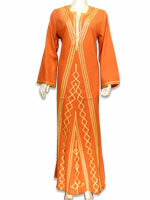 We sell the following Belly Dance, Egyptian Gifts, statues, Papyrus, Bedouin Clothes, Brass Plates, Hip Scarf and more.. 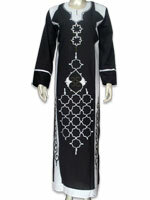 Please contact us if you want the wholesale prices.